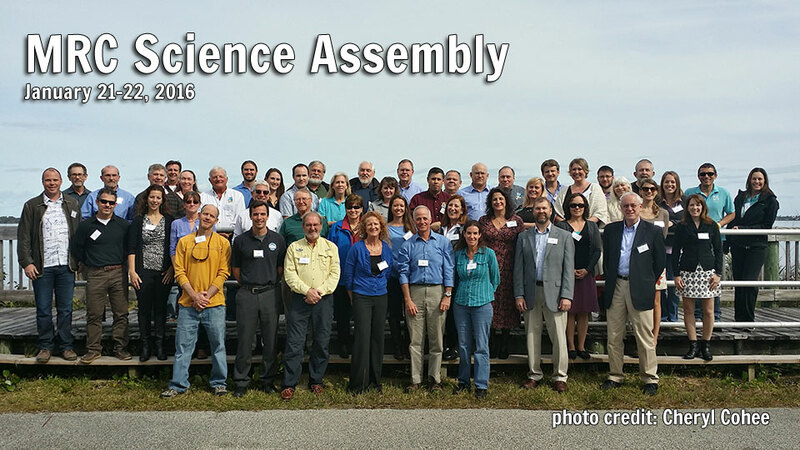 MRC hired the Integration and Application Network at the University of Maryland Center for Environmental Science (UMCES IAN) to facilitate the Science Assembly in January 2016. View the agenda from this event. Over sixty lagoon scientists discussed water quality, habitat protection, fisheries management, and species preservation topics to define the indicators of health for the lagoon. They focused on identifying lagoon regions, discussing ecosystem connections, and locating sources of data. An important outcome of the Science Assembly was a list of lagoon health indicators.